New scientific research provides more evidence that the kratom can help treat opioid withdrawal and cravings. The new findings are reported in the Journal of Drug and Alcohol dependence. 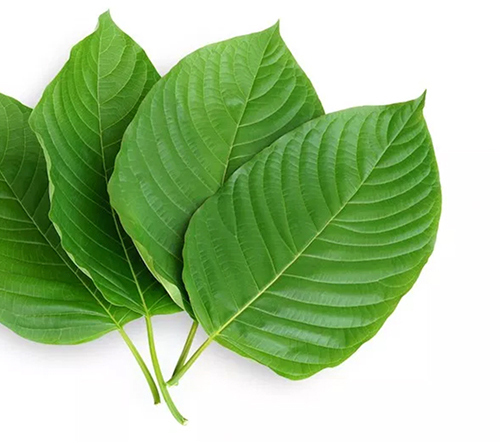 Swogger and Walsh report that this study clarifies that there is no good scientific basis for claims that kratom causes psychosis, suicide, or violence, and the available data do not indicate that kratom is a significant public health problem. The study not only points to the potential benefits of kratom as a safer substitute for opioids, but also suggests the plant’s potential to reduce negative mood and relieve anxiety. What plant from the coffee family can replace toxic opiod replacement therapies, daily visits to downtown clinics for methadone or bupenorphrine? What plant has been helping heal opiod addiction since the nineteenth century, but only recently has been redsicoverred by Western culture? What plant can help relive pain and suffering , while at the same time providing a stimulating and motivating “caffeine-like” boost to help one move through their day? What plant can help us find relief from depression, anxiety, pain caused by manual labor? What plant grows freely from the Earth, and is available for you to grow in your garden or on your window sill, offering it’s gifts with just a little bit of time and dedication? 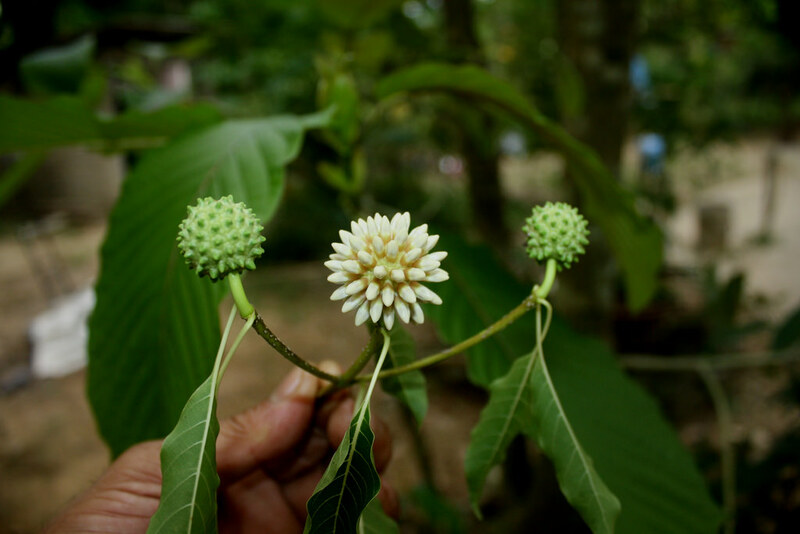 Biak-biak… known in English as kratom (Mtragyna speciosa).